Dont miss this spacious Arts and Crafts style home located at the end of a cul-de-sac in desirable Waban. 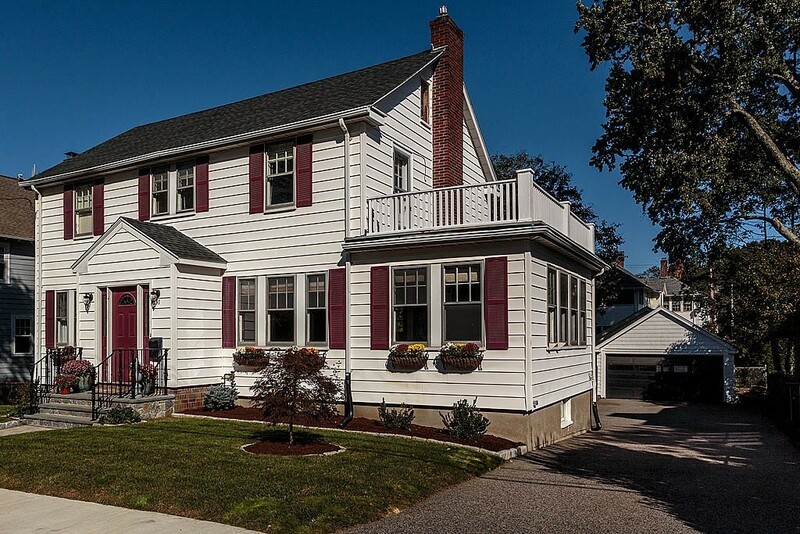 Large and inviting, this four bedroom home features a front-to-back living room and formal dining room as well as an updated eat-in-kitchen, bright family room, and half bath on the first floor. The walk-out basement with half bath and laundry room includes a large Bonus Room that is open to the first floor and ideal for relaxing with friends and family. The second floor features a gracious master suite with sitting area and ensuite bath; enjoy riparian views of the Charles River through the picture window. Three bedrooms and a family bath complete the second level. Enjoy summer and create new memories in the beautiful backyard and sparkling pool. Central air and one car garage. Close to schools, restaurants, shops, MBTA, 95, and Mass Pike. This is the one youve been waiting for! Beautiful brick four story building right outside of Harvard Square, across from the Charles River and nearby Mount Auburn hospital. 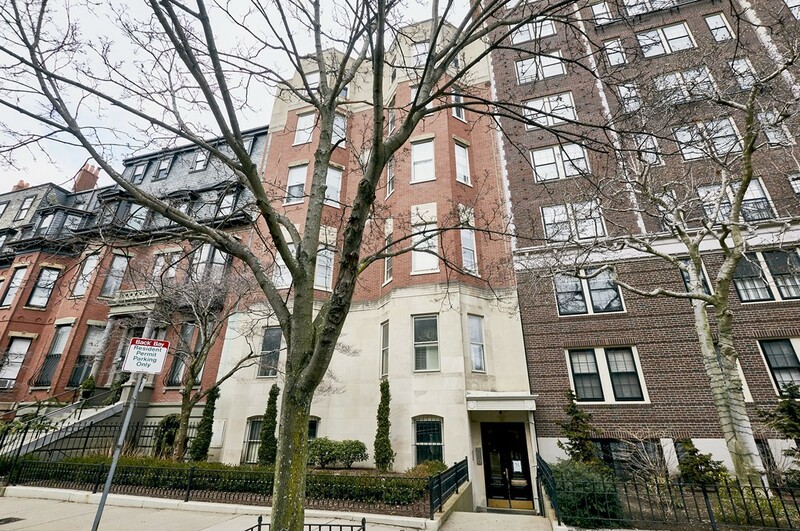 This top floor, two bedroom updated condominium has a spacious floor plan, high ceilings, resurfaced hardwood floors and offers an abundance of natural light. The kitchen is efficiently laid out with granite countertops, and newer appliances. An open concept layout, fireplaced living room and dining room perfect for entertaining. There are two generously sized bedrooms with ample closets and shelving. The bathroom has been renovated and the whole unit has been recently painted. Extra storage, and common laundry in basement. 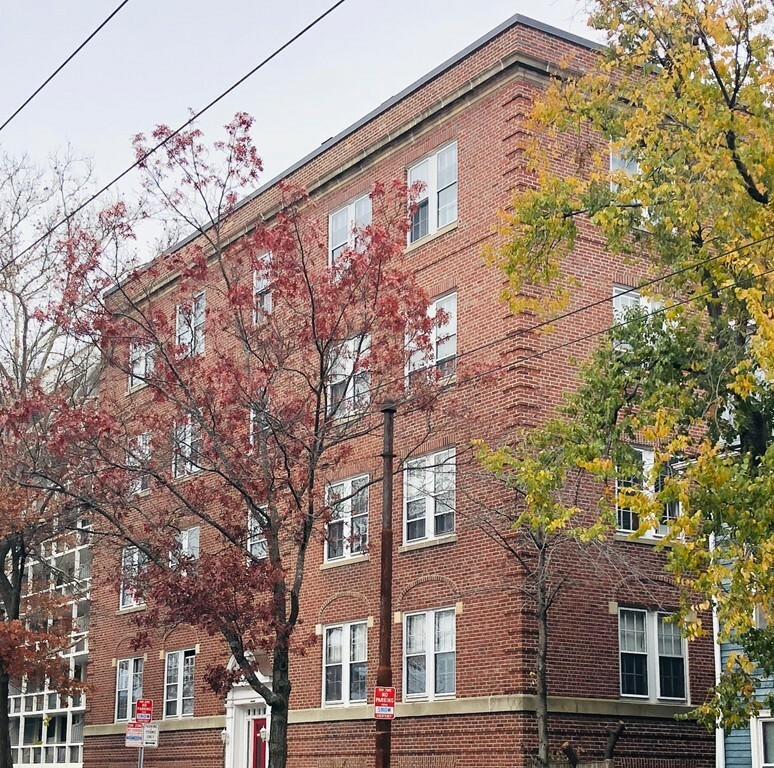 Enjoy the conveniences of Harvard Square, T station, MBTA, restaurants and shopping. WOW! Rarely available corner unit in well maintained building. Gorgeous, new modern eat in kitchen with white shaker cabinets, stainless steel appliances, granite counter tops and recessed lighting. New bathroom with beautiful walk in shower. Wonderful oversized living room with a bay window and a decorative fireplace. Stunning architecture throughout with sparkling hardwood floors, panel doors, high ceilings and many beautiful windows bringing in abundant natural light. Large bedroom with new custom closets and triple pane window. Plentiful closet space including a private basement storage unit, laundry in building and a parking space. Convenient Newton Corner location, walking distance to many restaurants and shops. 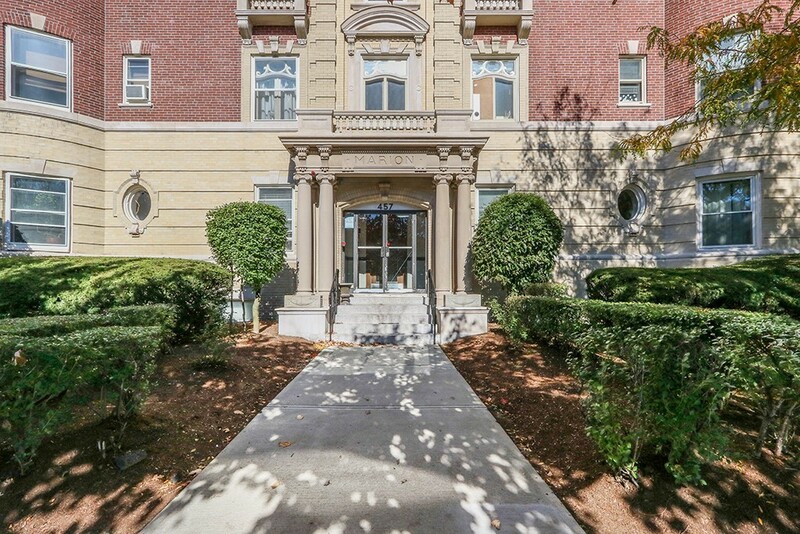 Plus easy access to highways, Commuter Train and express buses to Boston & Cambridge. This is a must see! No advanced showings. 1st showings at open house, Oct. 27th, 12 pm til 1:30 pm.